An elderly woman from Oldham has been left incredibly shaken after three men smashed their way into her house before holding a weapon to her throat and ransacking the place. It was shortly after 6pm on Friday (8th February) when police were called to reports of a robbery at a property on Haven Lane in Moorside. Three men burst through the rear patio doors of a property before approaching the homeowner – a woman in her 80s – in the living room and threatening her with a weapon, believed to have been a chisel. 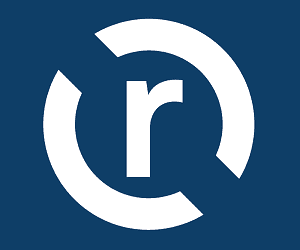 Two of the robbers set about ransacking the woman’s home whilst the third offender held the weapon to her throat and ordered her not to move. The trio then fled on foot with a quantity of stolen cash. The robbers have been described as white men, all wearing black clothing including gloves and balaclavas. One of the men also wore a grey scarf. Detective Inspector Alison Whittaker, of Greater Manchester Police’s Oldham district, said: “It is beyond comprehension that anyone could threaten an innocent elderly woman in her own home and genuinely make her fear for her life. “Thankfully she wasn’t injured but she has been left incredibly shaken by this ordeal and we’re determined to catch the cowards responsible for this shocking incident. Anyone with information should called police on 0161 856 2247 quoting incident number 1652 of 08/02/2019, or the independent charity Crimestoppers, anonymously, on 0800 555 111. 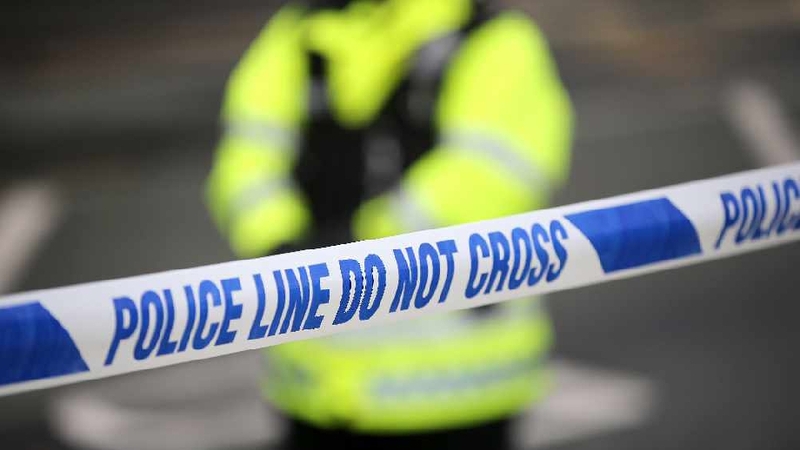 A murder investigation has been launched and a man is in custody after a woman was found dead in Rochdale in the early hours of this morning. 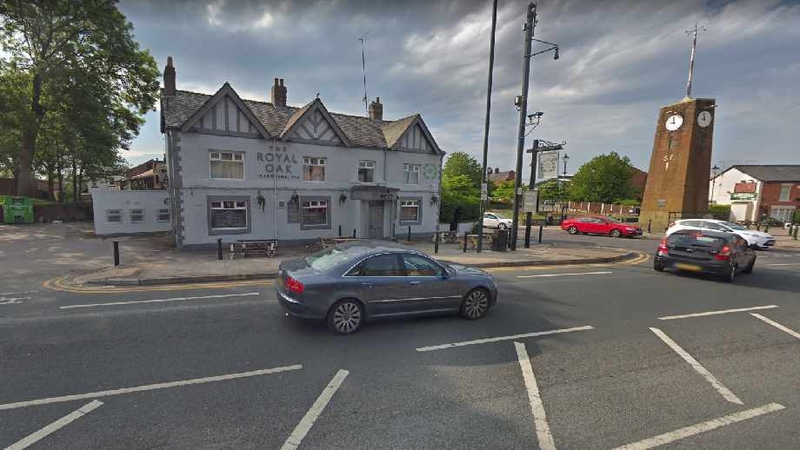 Police have made arrests after a man has died, following a fight outside a pub on Oldham Road on Sunday. 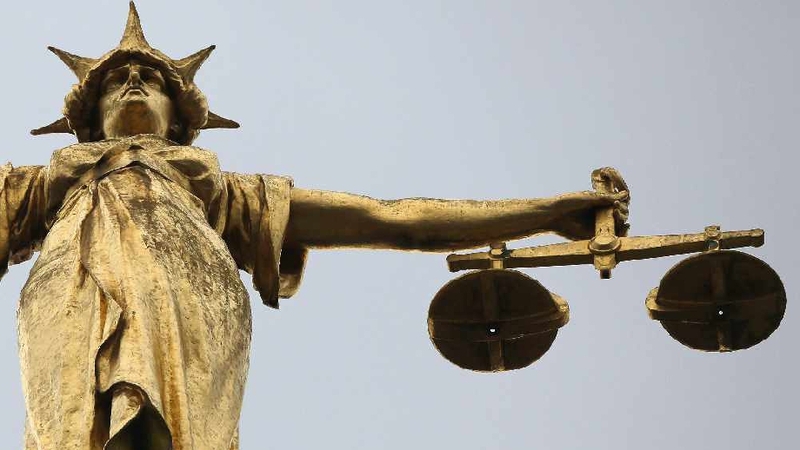 The sentence of a man who sexually assaulted a woman while she slept in her own home in Rochdale have been increased after an intervention by the Solicitor General. 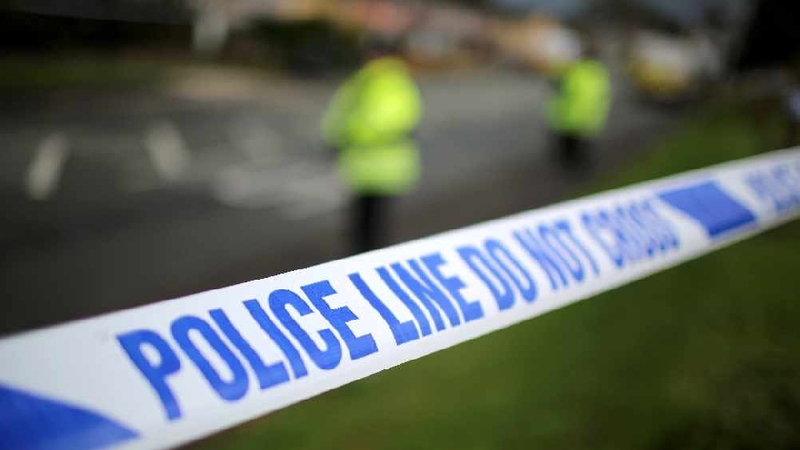 An investigation has been launched after a woman was assaulted during the early hours of Easter Monday in Tameside. 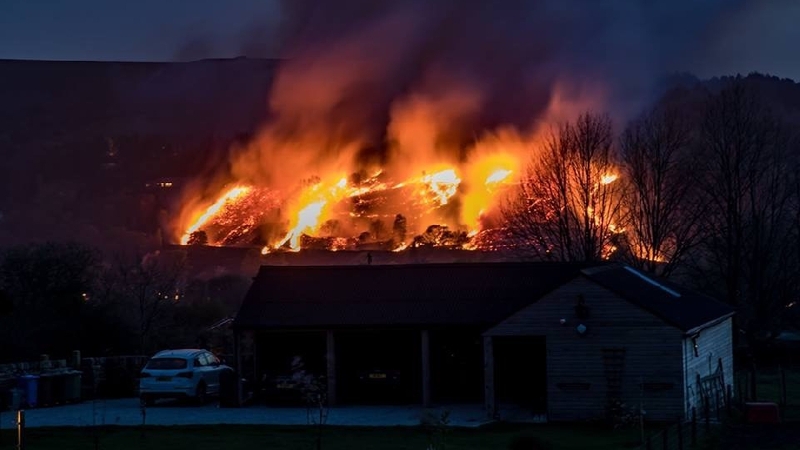 Several roads across Oldham and Saddleworth remain closed while fire crews continue to battle a number of fires across Moorland which began over the course of the weekend. 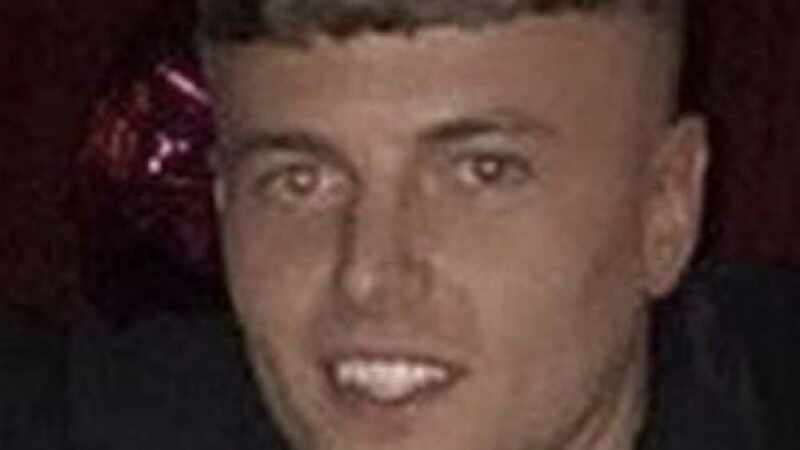 Police in Oldham have launched a murder investigation after a man died from stab wounds following a fight outside a pub in Failsworth during the early hours of Easter Sunday.